You need to run or jog for your own. You have to manage time for yourself and your body otherwise all the money you are earning doing an office job is useless. A good healthy body inspires one to be more effective in work, If you have a healthy body then you’ll certainly have a healthy mind and you will be able to accomplish tasks which would normally take days in a matter of hours. This will be because you’ll escape that gloomy darkness in your mind where you feel like you’re stuck in some narrow street and there are things and people blocking your way. Exercise is the most powerful weapon against depression. It helps you release oxytocin in your mind. 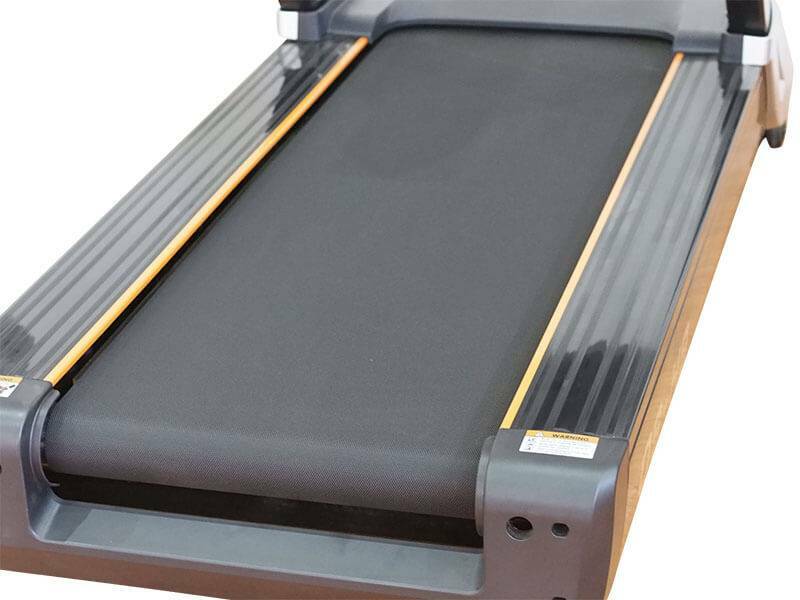 With the use of made in China Treadmill Superfit-5010, you are only concerned about improving your pace and burning the maximum number of calories. We realize how important it is to practice exercise on equipment which is of good quality and feels powerful and strong. When you’re exercising you should not be worried about things, you should just enjoy those moments and feel like you’re in a safe environment. 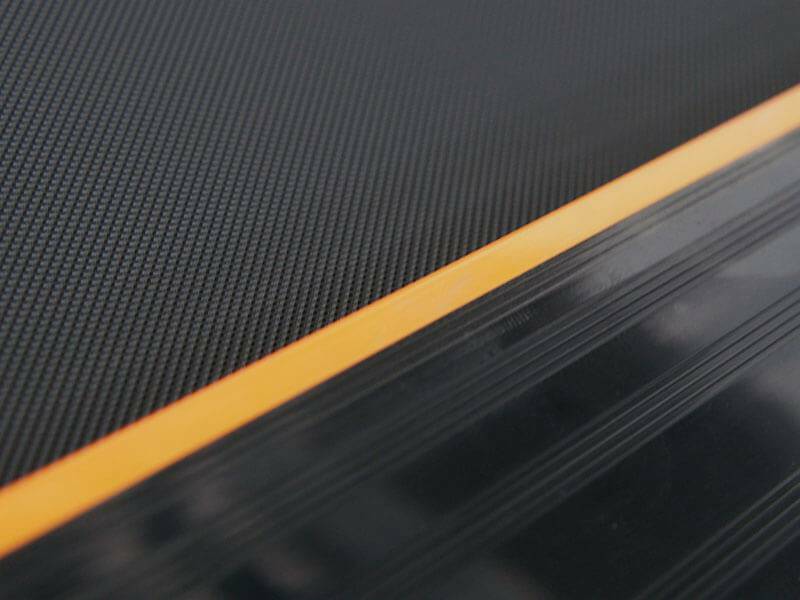 These Commercial Gym Equipment Treadmill are built not only with resilient Q235 Steel, but they also have extra wide belts for running. 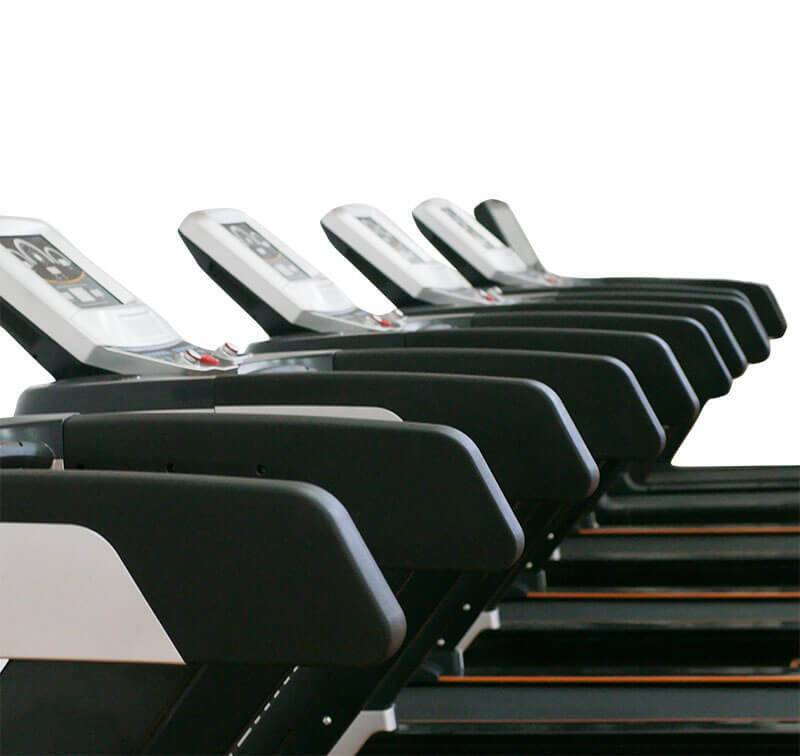 Treadmills are designed to help you run doors, they are not designed so that you can practice walking on thin surfaces. They aren’t designed to train you for performing in a circus. The engineer who designed this are not only competent and skillful at what they do, they also have a passion for fitness and bodily health. They are therefore fully committed to making this treadmill a wonder of both art and science. It can also be folded so you don’t have to worry about making space for it. As we’ve already told you that while exercising your safety is our primary concern. 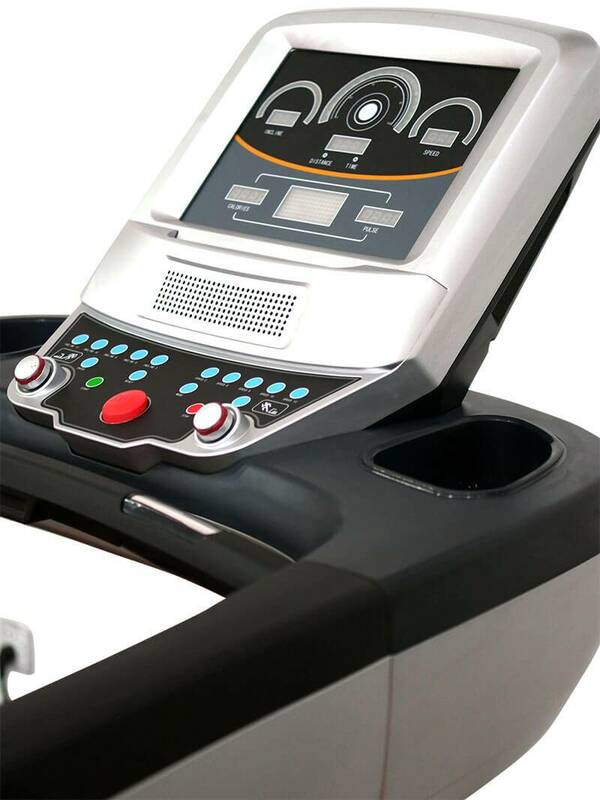 Exercise is meant to make your body strong and sturdy but your body will only suffer injuries if you keep falling from your exercise machines, therefore this exceptional treadmill has long safety handles with an easy and comfortable grip. The screen also shows the various measurements like running time, calories burnt and other useful information which helps you keep better track of your exercise.